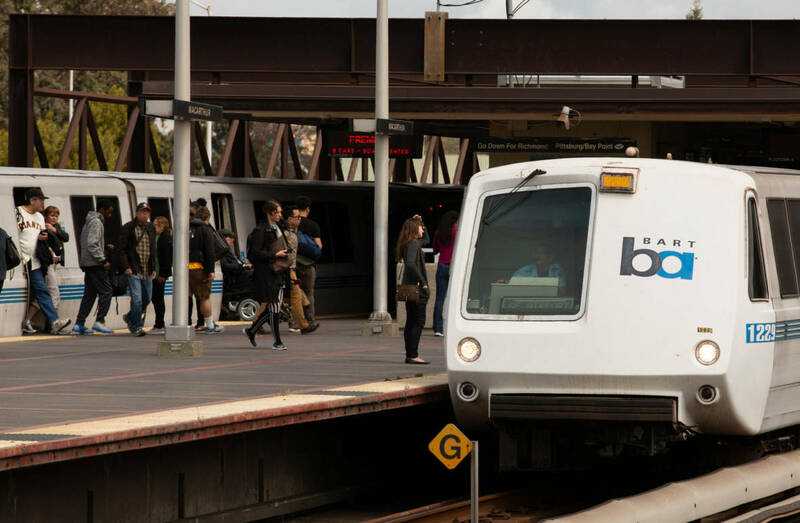 The 27-year-old man accused of murder and attempted murder for allegedly stabbing two women at the MacArthur BART Station last month could face the death penalty under a special circumstance allegation recently added to the charges against him. John Lee Cowell was scheduled to enter a plea Wednesday morning to charges that he murdered 18-year-old Nia Wilson and attempted to murder her sister on the BART station platform on the evening of July 22. But his attorney, Deputy Public Defender Christina Moore, told the court she was still waiting for prosecutors to turn over evidence in the case, including any proof that Cowell killed Wilson by "lying in wait," a legal term generally meaning he concealed his intentions, waited for an opportunity to act or took his target by surprise. Prosecutors amended the charges against Cowell in a court filing Friday to include the lying-in-wait allegation, which enhances a possible sentence to include life in prison without the possibility of parole or the death penalty, if prosecutors pursue capital punishment at a later stage in the case. 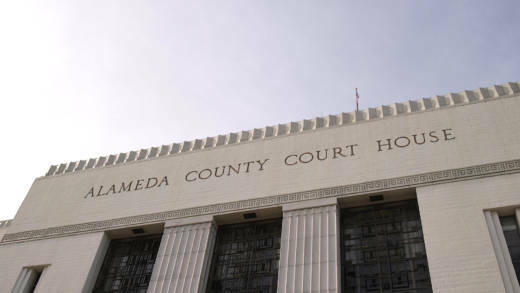 A spokesman for the Alameda County District Attorney's Office provided the latest filing but did not respond to questions about the case. Alameda County Public Defender Brendon Woods said Wednesday that prosecutors had presented no evidence to support the new allegation. "I'm deeply concerned that they're now seeking death, possibly, against someone who's got severe, severe mental illness," Woods said, declining to answer whether Cowell's mental state or history of mental illness would affect his plea. Members of Wilson's family and black community leaders in Oakland have called on prosecutors to charge Cowell, who is white, with a hate crime. Nia Wilson was black. That allegation carries the same potential sentence enhancement as lying in wait — life without parole or death. Woods, however, said there is no evidence that Cowell was motivated by race. "Unfortunately, there’s been a narrative that’s been put out there that this crime is based on race, and that’s just not the case," Woods said, adding that Cowell had a clear history of seeking treatment for severe mental illness. Woods declined to elaborate on what, if any, diagnoses Cowell had received during treatment, which included a stay at Atascadero State Hospital about 2½ months before Wilson's death and repeated admissions to a psychiatric hospital in the East Bay since his release from the facility in San Luis Obispo County. "He also, 30 days before this incident, sought mental health treatment on multiple, I mean multiple, occasions," Woods said. "He has a severe mental illness, and that's why we're here today." Researchers have found no significant correlation between severe mental illness and the commission of violent crimes. MacArthur BART Station surveillance video footage captured Cowell approaching Wilson and her sister from behind, stabbing them and then running off, according to a statement of probable cause filed in the case. He allegedly ditched his sweatshirt and backpack in the station parking lot, along with several items identifying him by name and date of birth. Cowell was arrested a day later after a passenger, who had seen a photograph of the suspect on the news, alerted police that he was riding an Antioch-bound train.